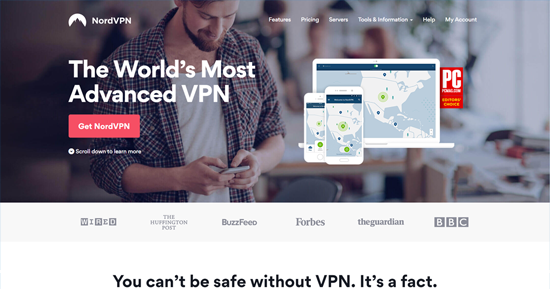 We put these VPNs to the test to find out which is the best! NordVPN and ExpressVPN are in a tier of their own when it comes to the VPN market. You won't find a VPN better than these two. How do these VPNs Compare? As you can see, there is not much separation between Express and Nord. These two VPNs match up very well in nearly every category that we tested them on. With that being said, it’s hard to beat the low cost of NordVPNs deal, especially when you consider all of the features that it includes, such as CyberSec. NordVPN's customer support team is also in a league of its own, answering live chats within seconds and promptly returning email and support tickets. ExpressVPN has the fastest speed you're going to find on any VPN. However, NordVPN comes pretty close, and the addition to the thousands of servers they already have means that their speeds will most likely only increase. Both VPNs access Netflix, Hulu, BBC iPlayer, and more. You can't go wrong with either of these two VPNs, but if you're mainly using a VPN to stream content, ExpressVPN will ensure you have no lag or buffering. NordVPN definitely has more servers with over 4,000 of them in over 60 locations. 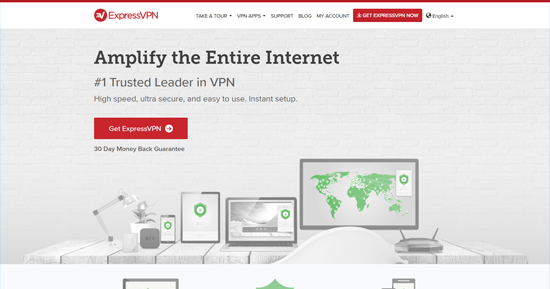 However, ExpressVPN -- while it has fewer servers -- has more locations (more than 90!). You won't have an issue of speed with either of these VPNs, so, as long as each one supports the country you need, you can be satisfied choosing either one. You really can't go wrong with NordVPN's and ExpressVPN's customer support. they are always available 24/7 via live chat, and you can be rest assured that you will have a real human speaking to you and not some robot. 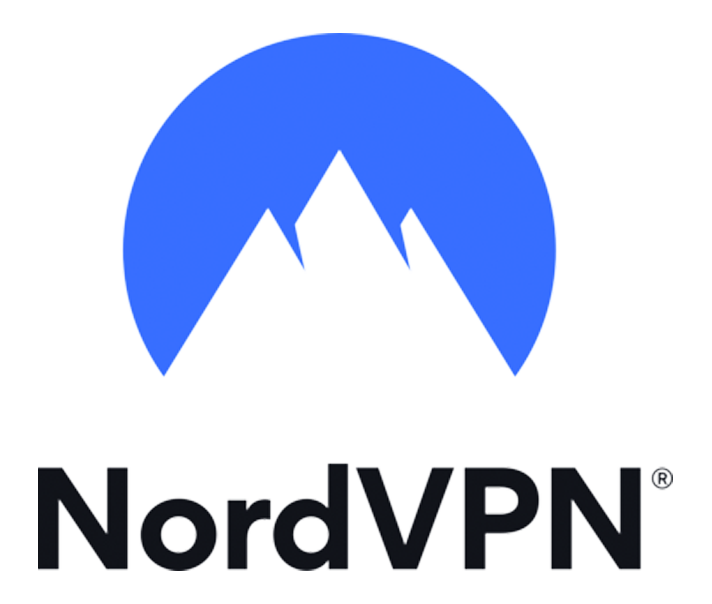 ExpressVPN and NordVPN also have some informative tutorials, but we found NordVPN's guides to be more in-depth. 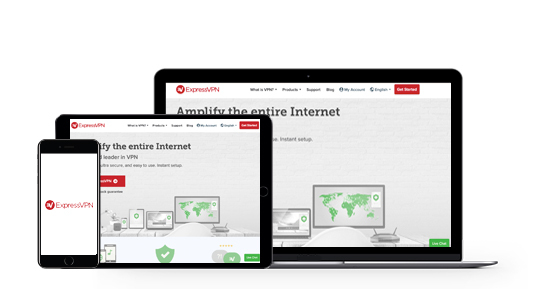 Extremely intuitive and easy to use, ExpressVPN lets you connect to any server you wish with just one click. Unless you have experience with computers, you're going to want a VPN that is easy to install and use. Intuitive apps that install and configure everything for you only enhances your VPN experience. However, you also want a VPN that allows you to personalize your settings if you wish. ExpressVPN has all of this and more. It takes only a few minutes to understand NordVPN's interface. The map makes it easy to click and connect, and it's easy to enable added features. Because there are so many features and abilities, it takes some playing with to get the hang of, but it's one of the easiest VPNs to install and configure. 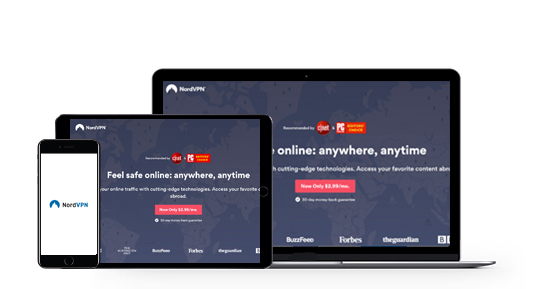 Plus, because NordVPN has native apps for so many devices, you'll hardly have to lift a finger to get started. Which VPN Will You Choose?